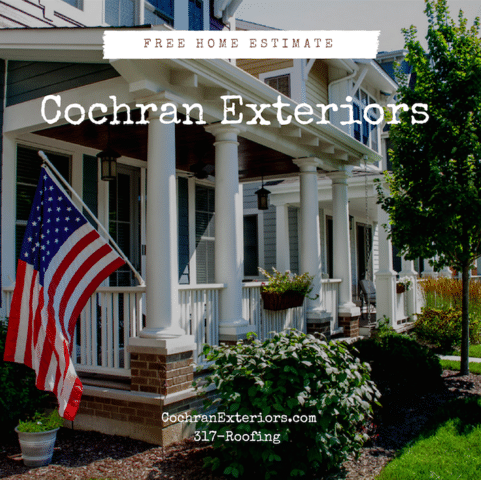 New Website for Cochran Exteriors! Welcome to our brand new website! 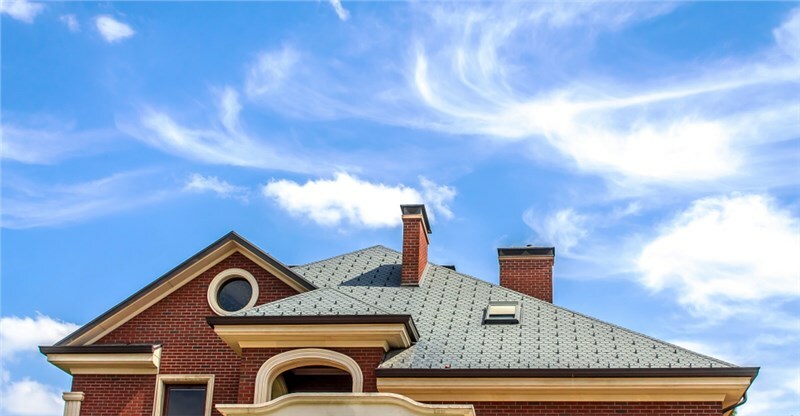 Take a look around for all of your exterior remodeling needs including roofing and siding. 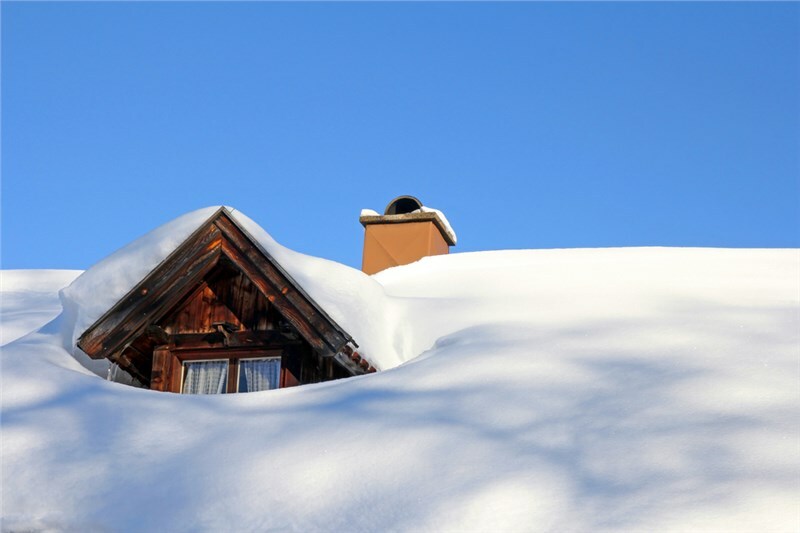 Once you're ready, give us a call or submit a form and we can get you connected with one of our agents in the field for a free estimate on the work to be done. One company for all your exterior projects. 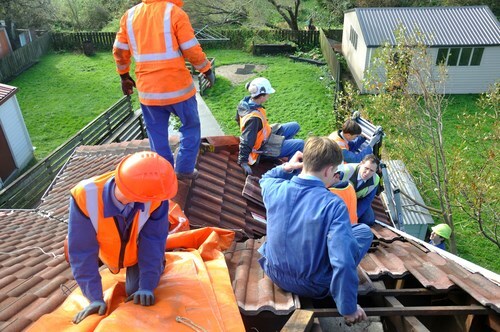 We give our customers a seamless, thorough experience – and peace of mind. 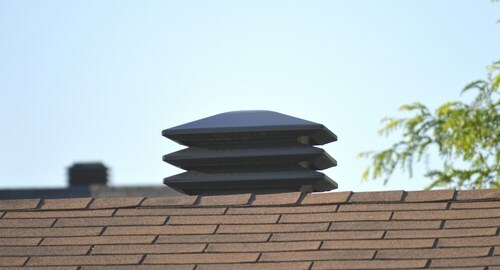 We offer free estimates for all of our services to residents of Carmel, Indianapolis, Greenwood and areas nearby. Schedule yours today! 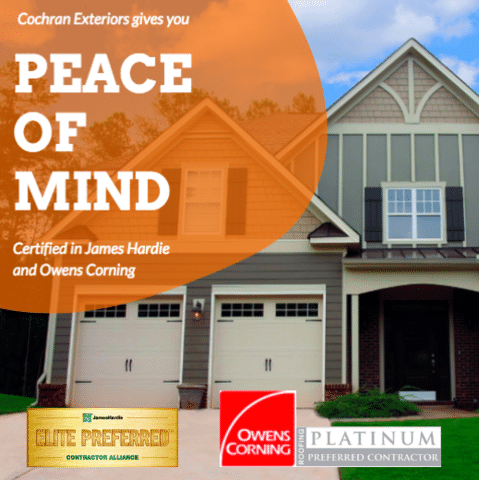 Cochran Exteriors is Owens Corning Platinum Preferred and James Hardie Elite. We are the only contractor in the state with both recognitions. 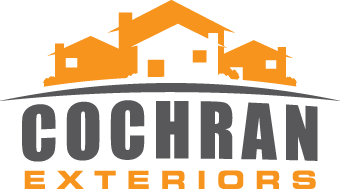 Have peace of mind that the job will get done right with Cochran Exteriors. 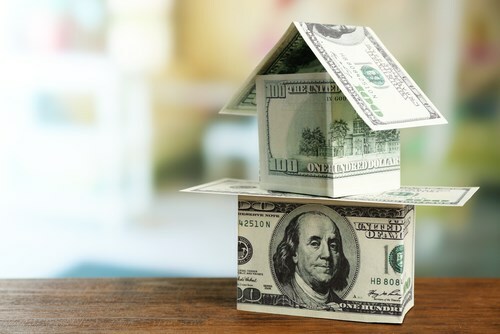 Get Cochran Exteriors's latest articles straight to your inbox. Enter your name and email address below.